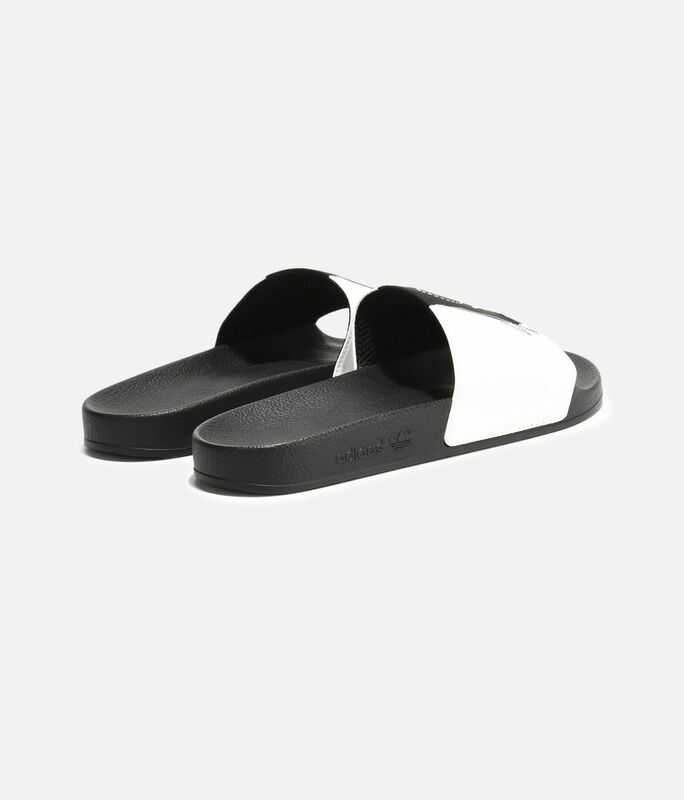 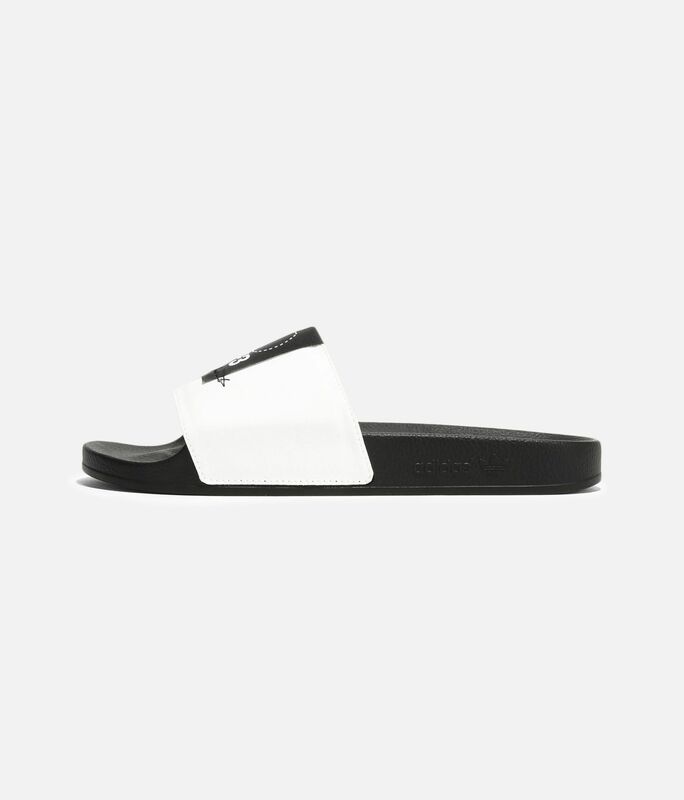 A poolside essential since 1972, the Adilette slides are reinvented with Y-3's eye for sophisticated details. 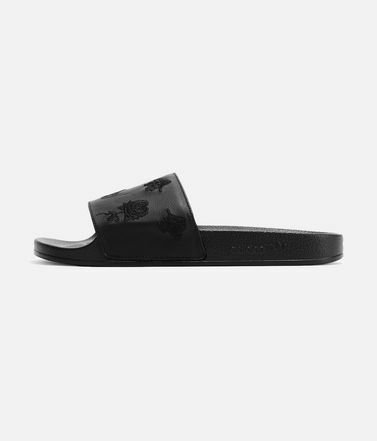 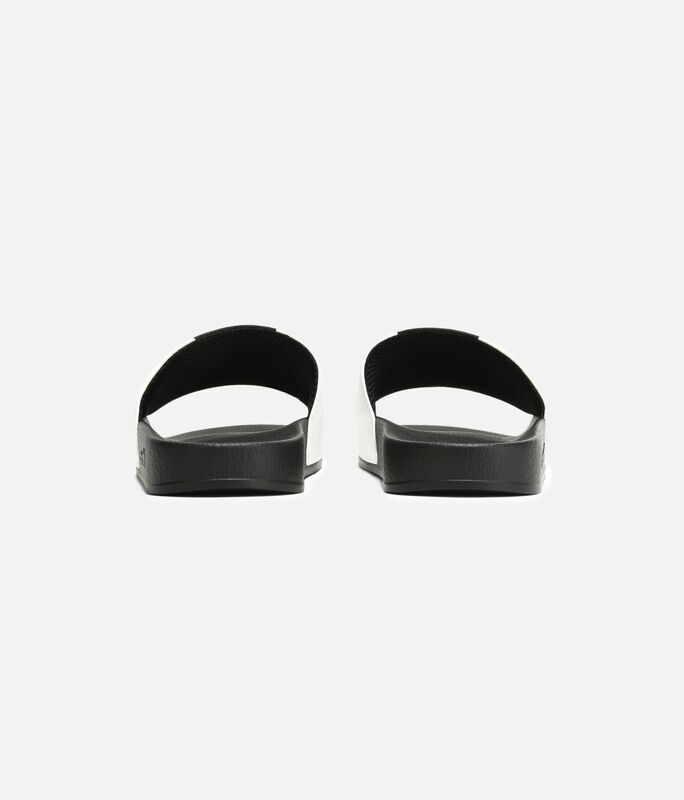 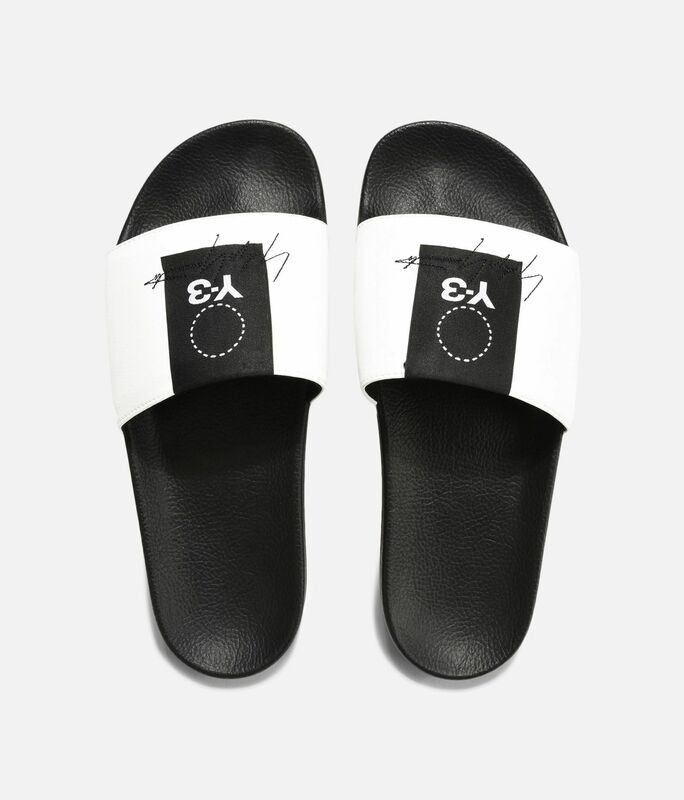 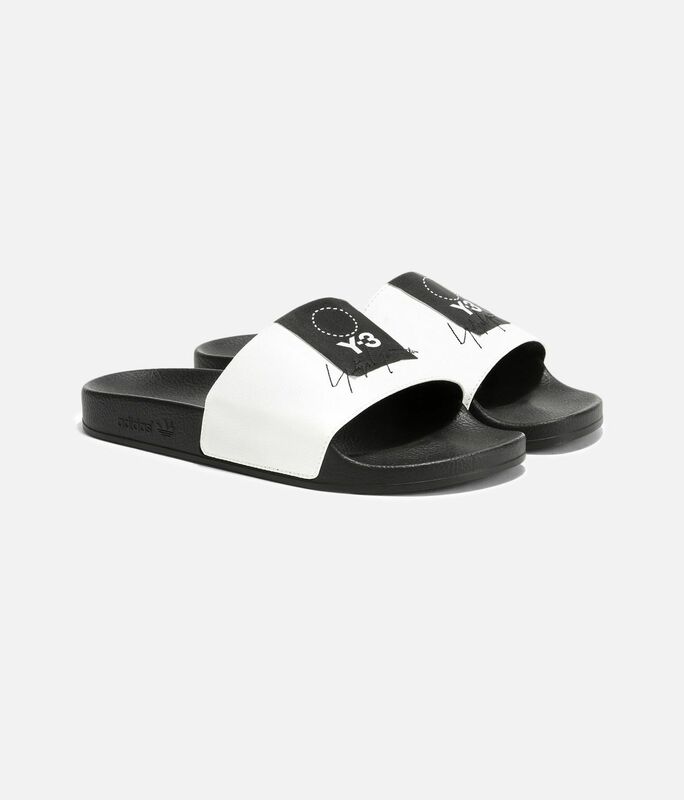 The sandals pair signature, foot-cradling comfort with a leather-like bandage upper that shows off logo graphics including Yohji's own signature. 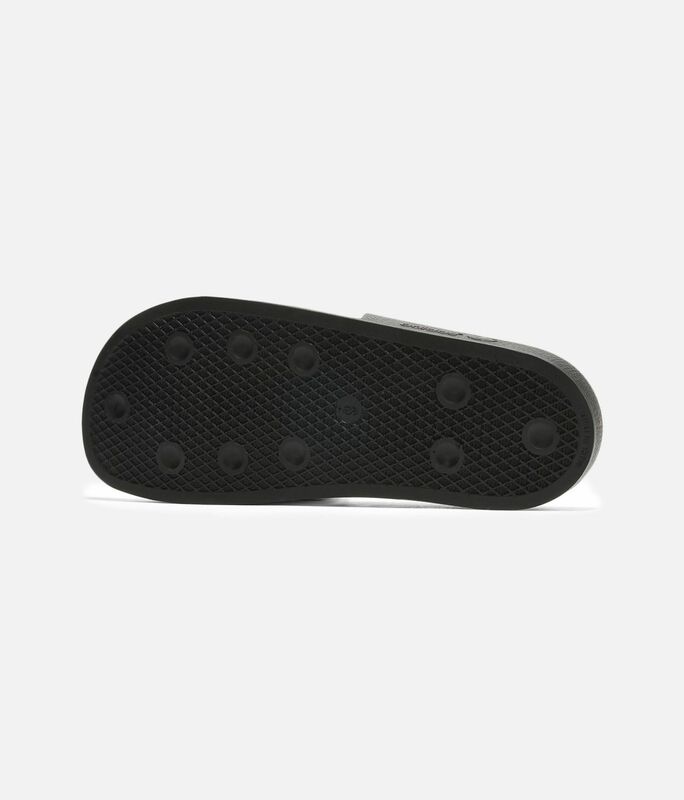 A moulded outsole completes the look.